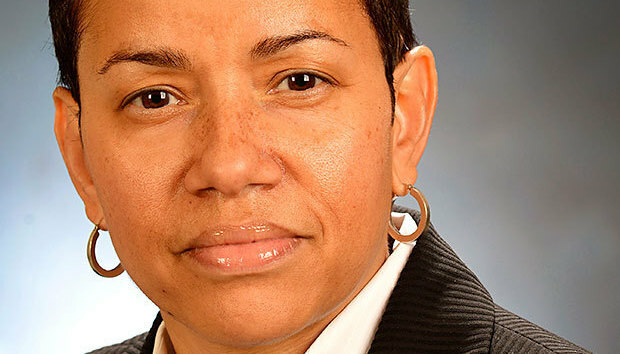 Aretha A. Calloway has this advice for any IT leader planning a transformative technology rollout: "Engage the business." As corporate solutions manager at Pepco Holdings (PHI), Calloway is heading up an ongoing project to deploy Apple iPads and mobile apps to field operations workers at the electricity and natural gas provider, which serves about 2 million customers in several mid-Atlantic states. Calloway, 54, says IT often gets pushback from nontechnical workers when new systems are rolled out, but with this project her team took pains to involve business partners from the get-go. "What's worked very well is doing focus groups with people who are actually going to use the applications, and doing pilot tests and getting feedback," she says. "Testing is key." The program started in 2012 as a small pilot. Within six months, iPads were being issued to field ops workers, and the program is now expanding across all of PHI's regions. What's more, business users quickly began requesting new applications. "This is the first time I've worked on a project where we've had such an engagement across all levels," says Calloway, who has worked at PHI for 29 years. More apps are in the works, including one for assessing trouble during major outages. "The most important thing is to keep it simple," she says. "If we have to develop a manual or have a weeklong training class, we've missed the mark."